The work presents a review of natural-science representations on the rotary motion of matter and its piecewise structure. 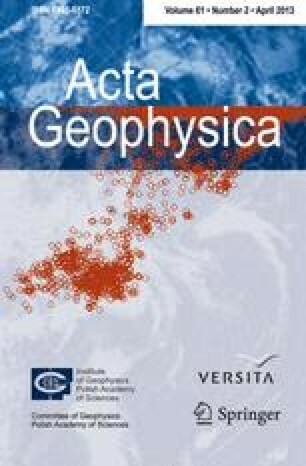 Development of dense GPS-networks allowed to experimentally confirm the concept of block structures of the geophysical environment and to prove rotary character of block movement. An analysis of both the migration of earthquake sources and the movement of sections of tectonic plates’ borders has allowed to reveal general properties of such movements and to prove their wave nature. It is shown that within the limits of rotational model, blocks and plates are interconnected among themselves by the elastic long-range fields forming a uniform planetary geodynamic field. It is offered to use the geodynamic solutions of rotational model in the one class of phenomena as a basis at the construction of a new geological paradigm — wave moment geodynamics. block plate rotational wave model moment geodynamics.